While promoting Avengers: Age of Ultron, director Joss Whedon was asked whether he’d ever consider moving to Marvel’s rival DC Comics to pursue a darker superhero project. Most comic book/movie connoisseurs know that before signing on to direct Marvel’s Avengers, Joss Whedon was developing a Wonder Woman script for DC. But unfortunately, that project went the way of most other Wonder Woman initiatives: absolutely nowhere. Whedon then signed with Marvel in 2010, and has spent the past five years writing, directing and promoting (three equally time-consuming tasks) the two wildly successful Avengers movies. But now, Whedon is off the team; Captain America: The Winter Soldier directors Joe and Anthony Russo will be taking the reins for Civil War and the two-part Avengers: Infinity War finale, leaving Whedon finally free to pursue other projects. Might he be tempted to stay in the thriving superhero movie industry, jumping ships and going back to DC? Speaking to IGN, Whedon confesses that while his directing style might be too light-hearted for the studio, he perhaps isn’t as closed off to the idea as we might have assumed. Would you like to see Joss Whedon direct a DC movie? Or should he focus on Firefly Doctor Horrible other non-superhero projects? Avengers: Age of Ultron hits U.S. cinemas on May 1, 2015! 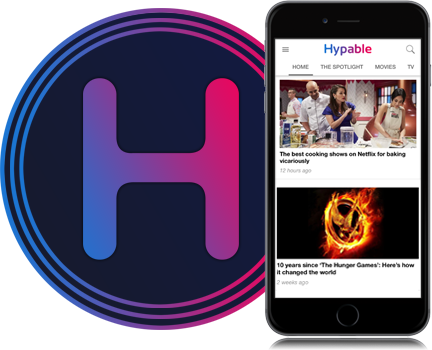 If you’ve already seen it, you can listen to Hype Podcast’s in-depth review.